Congratulations to our program director Allison Allbee, who has been selected to be a Fulcrum Fellow by the Center for Community Investment! The Fulcrum Fellowship—a 15-month program for rising executives in population health, climate resilience, community development, urban planning, and community investment—will use a series of seminars to build the capacity of its fellows to help disinvested communities achieve their environmental, social, and economic goals. Allison’s work on ChangeLab Solutions’ healthy housing portfolio positioned her to receive this honor. She currently co-directs the BLOCK Project, which explores housing strategies to improve health equity. Allison will be 1 of 12 diverse professionals from across the country working to address a significant strategic challenge facing their organization or community. The fellows will build their skills in areas such as adaptive leadership and collaboration, broaden their vision, and strengthen their networks. The overall goal is to sharpen the fellows’ ability to advance strategies that overcome barriers to community investment and promote healthier, more sustainable communities. To learn more about Allison’s work, follow the BLOCK Project on Medium. Contact us to join the conversation on how to build healthier, more equitable communities, and support our work on healthy housing. In past positions, Darlene managed an $8 million federal AmeriCorps grant for Public Allies’ national service apprenticeship program and worked to address health disparities for African American women at the Metropolitan Chicago Breast Cancer Task Force, launching community-based outreach programs and raising more than $1 million in funding. She was a partner in a law firm handling civil rights litigation and serves as an administrative law judge with the Chicago Commission on Human Relations. Learn more about Darlene and our board of directors. Support our work to create healthy, equitable communities! Meet Our Tobacco Control Team! From our inception, ChangeLab Solutions has been at the forefront of tobacco control initiatives. Our tobacco control team works to reduce exposure to secondhand smoke, restrict the sale and use of commercial tobacco, and eliminate tobacco-related health disparities in low-income communities and communities of color. An emerging focus of the team’s work is understanding the interplay between state and local laws that affect cannabis and tobacco products. The tobacco control team is dedicated to working with neighborhoods, cities, and states to transform communities through laws and policies that create lasting change and advance health equity. 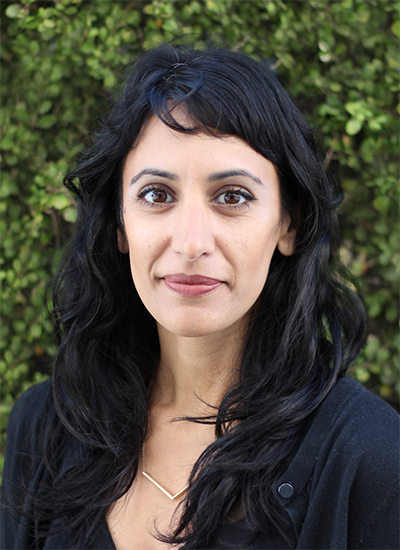 Pratima Musburger directs ChangeLab Solutions’ tobacco control portfolio. 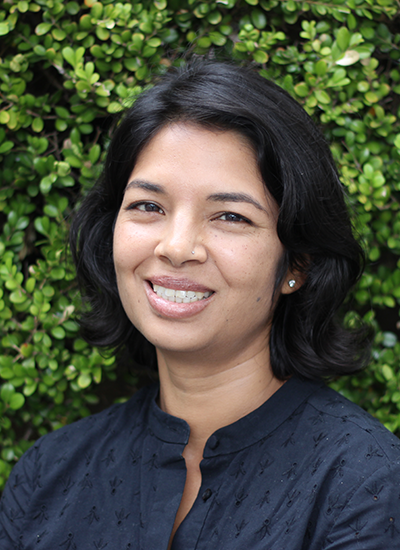 As senior staff attorney and program director at ChangeLab Solutions, Pratima focuses on the tobacco retail environment, especially tobacco retailer licensing. Maya Hazarika Watts works on law and policy at the intersection of tobacco control, health equity, and healthy, sustainable communities. Maya's focus areas as a senior staff attorney include policies to reduce secondhand smoke exposure; equity in tobacco control; and emerging issues related to cannabis. Derek Carr specializes in policies to reduce access to tobacco products, regulate tobacco sales, and modify the tobacco retail environment. 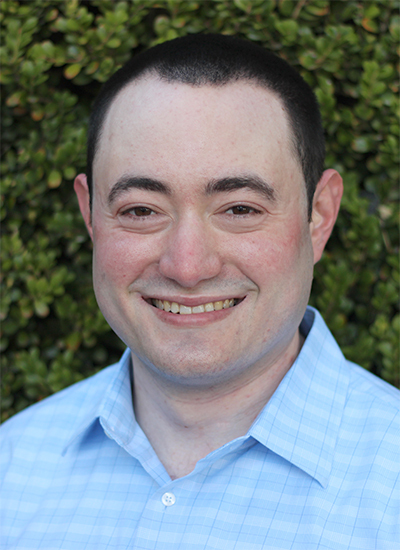 As a staff attorney, Derek helps lead ChangeLab Solutions’ work to restrict the sale of menthol cigarettes and other flavored tobacco products, require tobacco retail licensing, raise the minimum legal age for purchasing tobacco to 21, and eliminate discriminatory pricing practices. 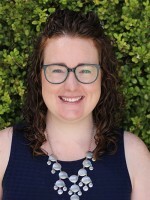 Melissa Peters, in her role as policy analyst, leads the tobacco team’s research and evaluation efforts and provides expertise in framing public health issues. Through her work in creating healthy retail environments, Melissa collaborates with public health partners not only in tobacco control but also in alcohol prevention and healthy food. Jessica Breslin, the newest member of our tobacco team, focuses on secondhand smoke and issues related to the tobacco retail environment. 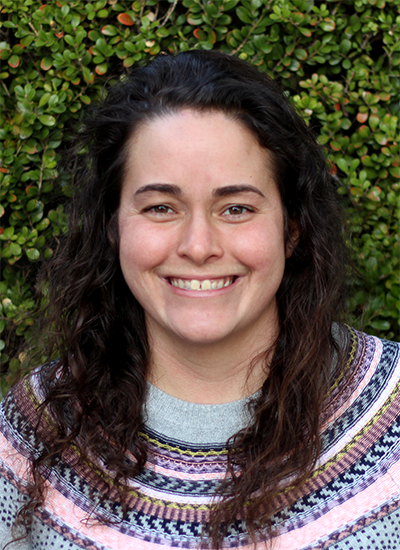 Jessica joins ChangeLab Solutions as a staff attorney after 6 years with Bay Area Legal Aid’s Youth Justice Unit. ChangeLab Solutions is funded to provide technical assistance to communities across California on legal and policy issues related to tobacco control. To learn more about implementing tobacco control policies or to request technical assistance, contact us. Support our work to create healthier, more equitable communities. How do housing policies affect community health? The BLOCK Project continues to respond to this question with engaging articles on how housing policies have maintained racial segregation, poor investment, and health disparities in low-income neighborhoods and communities of color. Our partners discuss the ongoing impacts in education, housing quality, and access to healthy food. Contributors also explore policies and practices, such as tenant protections, regional housing allocations, and community engagement strategies, that help alleviate disparities. The BLOCK Project’s Porch Light Debates, dialogues in blog format, highlight the innovations and challenges our community partners—Bon Secours Hospital in Baltimore, Denver Public Housing Authority, and Alameda County Public Health Department in California—have encountered while engaging their communities in healthy housing initiatives. Because hospitals, housing authorities, and public health departments command considerable resources and serve large numbers of people, they are well positioned to pioneer new options and policies to promote safe, affordable housing in their communities and thus create better health for all. Are you interested in how housing strategies can improve health equity? Follow the BLOCK Project on Medium, and get the latest thinking from our diverse community of practitioners. Upcoming articles will delve into how education relates to housing and health equity and more on the history of public health and housing. Other pieces will examine community health interventions by hospitals, Medicaid waivers, and how to promote inclusivity in local government. You can also contact us for more information on healthy housing strategies. The BLOCK Project is generously funded by The Kresge Foundation and the MacArthur Foundation. Large institutions can promote healthier communities and more equitable food systems by leveraging their food purchasing power. Institutional purchasing decisions based on good food values also benefit the local economy and the environment. ChangeLab Solutions has created resources to give institutions an overview of how their purchasing decisions can contribute to a more equitable food system and what tools they can use to implement health-promoting procurement practices. Governments can also contribute to community health by ensuring that healthy food is served on their premises. ChangeLab Solutions has crafted model policies for implementing nutrition standards in government food service venues. An infographic, Institutions Buying Food for Health & Equity, created in collaboration with the Center for Good Food Purchasing, provides a framework for how institutional food purchasing can promote a more just food system by supporting good nutrition, the local economy, fair labor practices, sustainability, animal welfare, and diverse businesses. A companion fact sheet, Establishing Healthier Food Service Guidelines for Government Facilities, explains the types of tools—policies, contracts, and permits—that state and local governments can use to implement food service guidelines and ensure healthier foods at their facilities. State and local versions of a model policy, Healthy Food Service on Government Property, can be used by policymakers or community leaders to enact food service guidelines that set nutrition standards for foods and beverages served or sold on government property. Download the infographic, fact sheet, and model policies. Contact us to learn more about implementing procurement policies for healthier communities, and support our work on healthy food service policies.